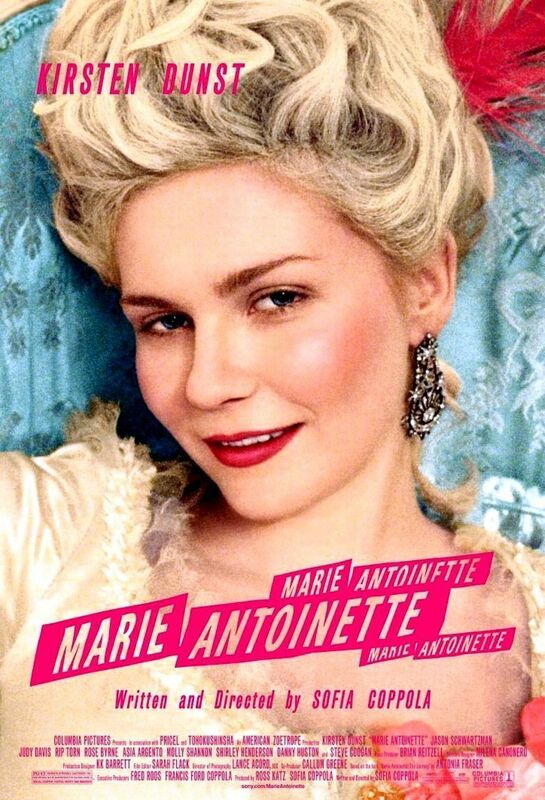 Written and directed by Academy Award winner Sofia Coppola, Marie Antoinette is an electrifying yet intimate re-telling of the turbulent life of history’s favorite villainess. Kirsten Dunst portrays the ill-fated child princess who married France’s young and indifferent King Louis XVI (Jason Schwartzman). Feeling isolated in a royal court rife with scandal and intrigue, Marie Antoinette defied both royalty and commoner by living like a rock star, which served only to seal her fate.